Existing AH-1G and AH-1Q Cobras were converted to AH-1S aircraft under the Improved Cobra Agility and Maneuverability Program (ICAM) and used the more powerful T53-L-703 powerplant. Initial AH-1S Cobras (AH-1S Modified) retained the 7.62mm minigun chin turret and 8 TOW missile hardpoints of the AH-1Q. An interim version (the "up-gunned" or AH-1S Production) replaced the minigun with a single M197 three-barreled cannon. A flat-panel canopy was also fitted. The final, fully modified configuration (AH-1S Modernized) added a distinctive extended exhaust nozzle and AN/AAS-32 laser tracker on the forward end of the rotor pylon fairing. 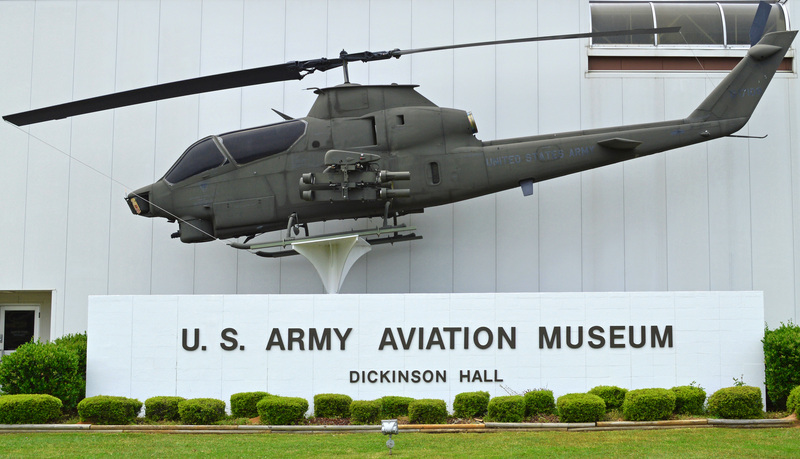 All variants were officially designated AH-1S in 1987. Airframe width includes stub wings. While there is some variation among Cobra variants, most fuselage widths without stub wings are .914 m (3 ft). B540 blade for two-bladed Cobra main rotors. Resources related to the AH-1S Cobra, provided by the Vertical Flight Society. Resources related to the AH-1S Cobra, provided by public sources across the internet.